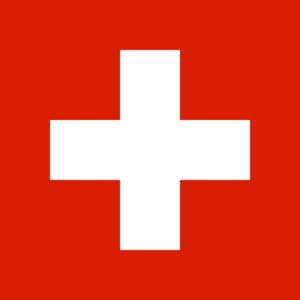 Meaning of Extension .ch is the official country domain (ccTLD) from Switzerland. For the transfer an auth code is required. Your current registrar will give you that code on request. The transfer will be processed in real-time.